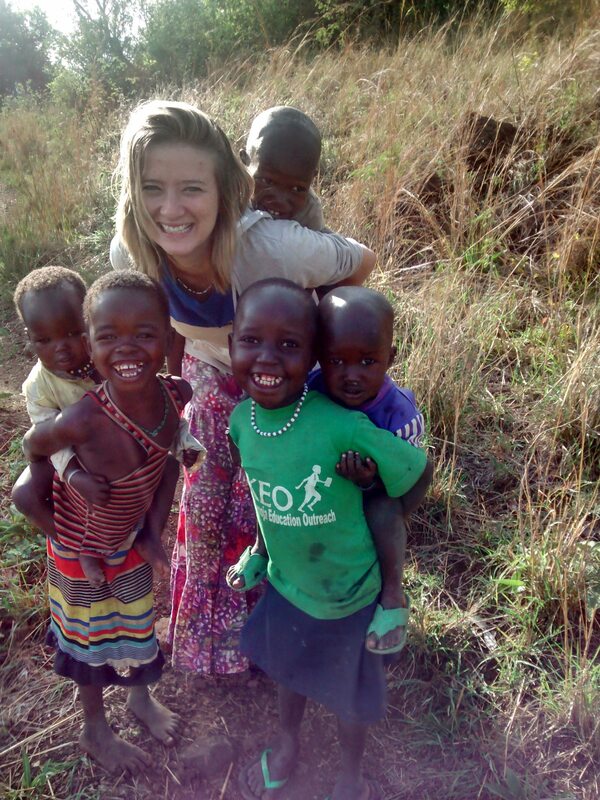 YEAR-ROUND OPPORTUNITY: Men, women, couples, college students! 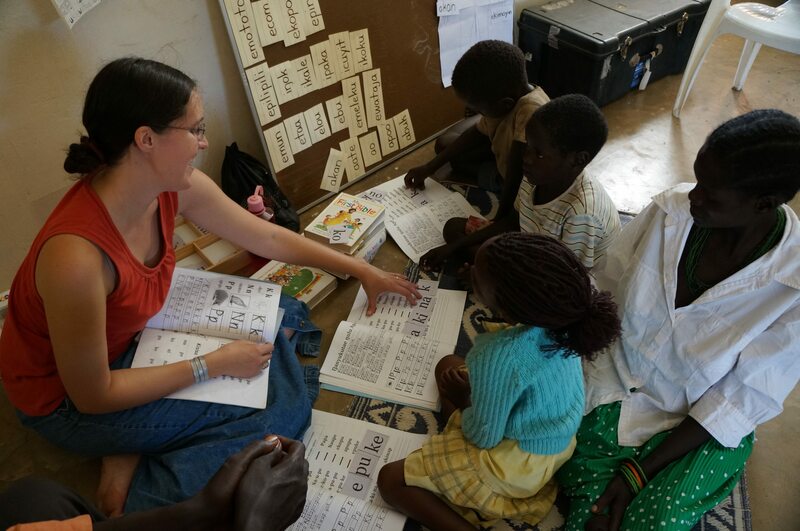 Do you like to teach, and desire to serve as a short-term missionary on a foreign mission field? 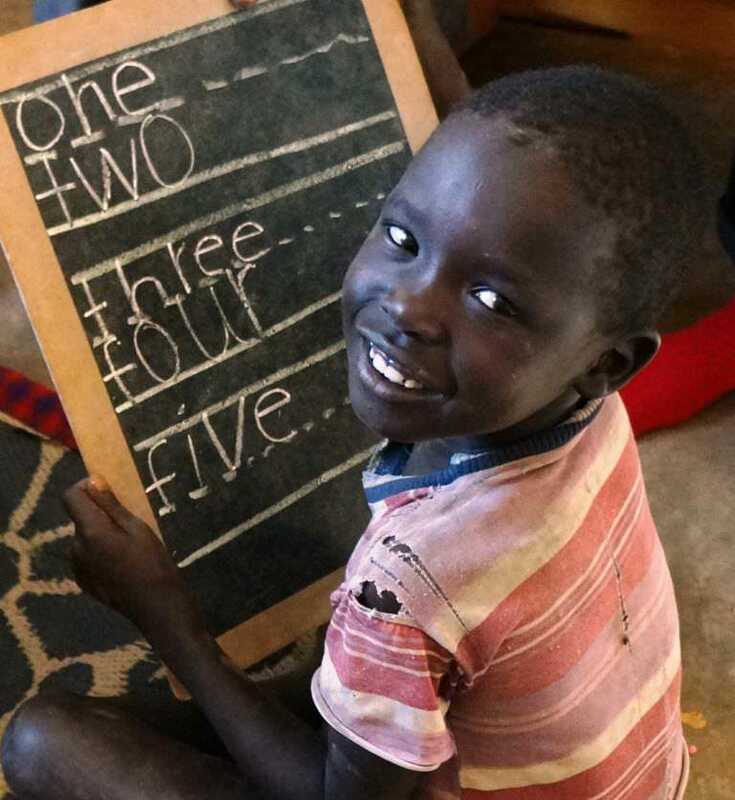 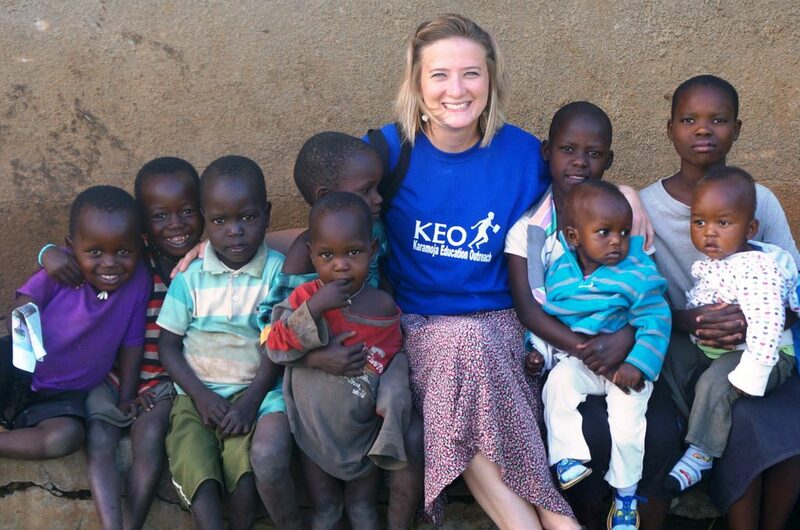 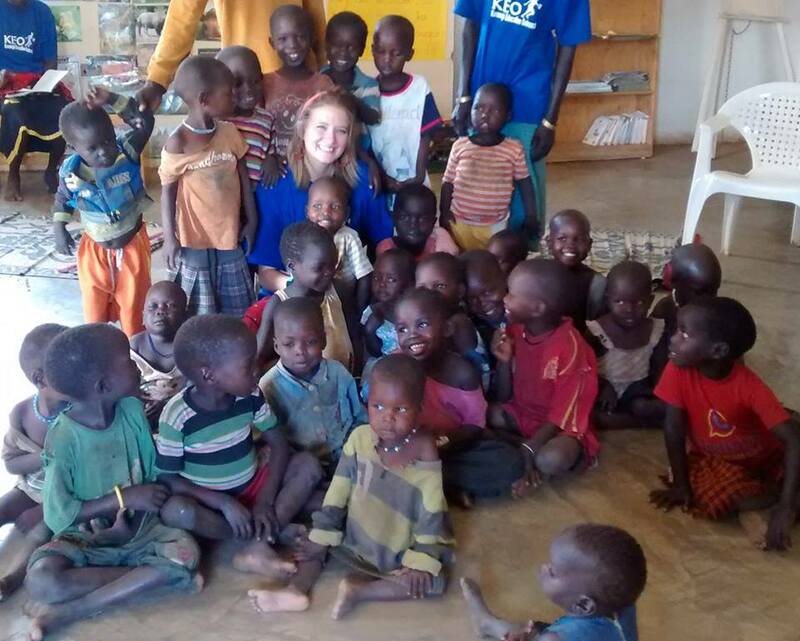 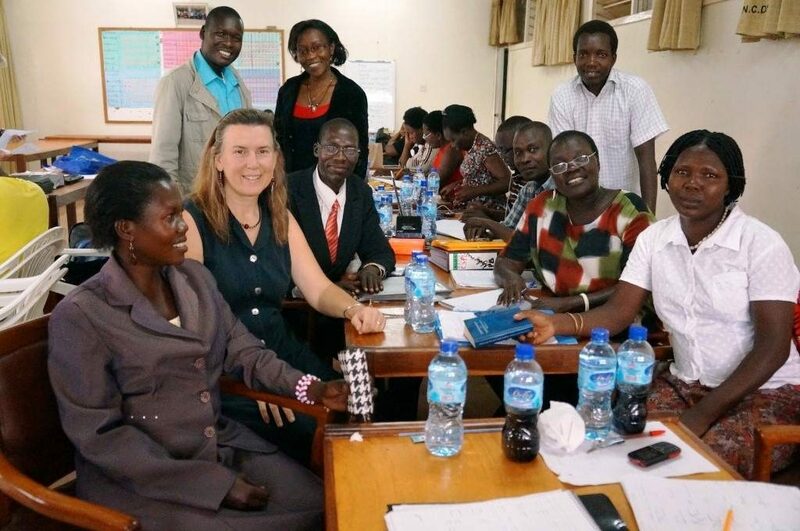 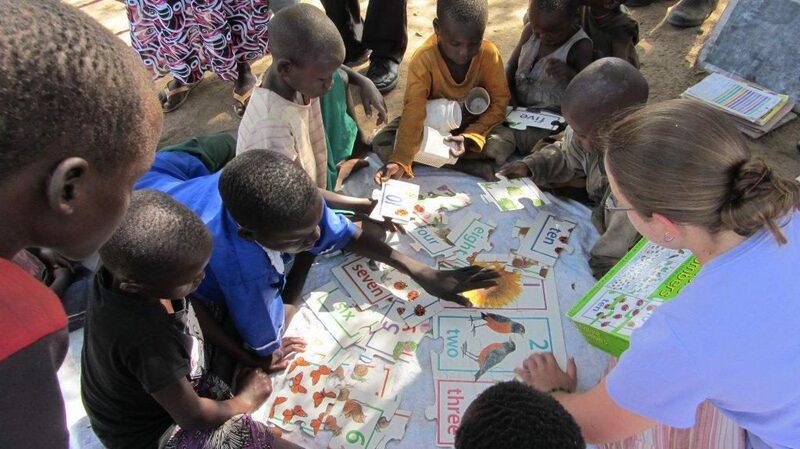 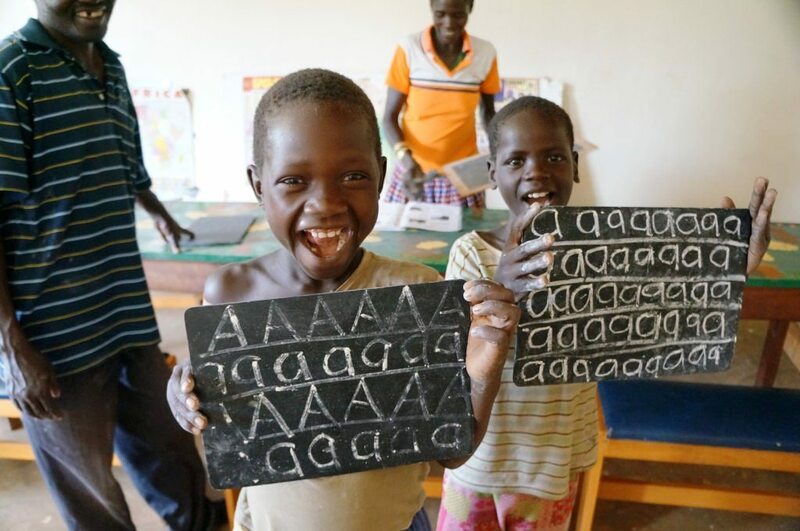 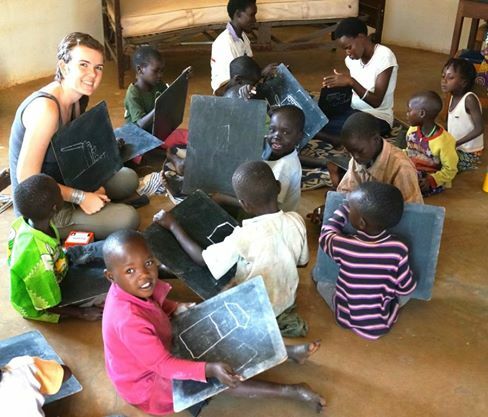 Teaching assistants are needed to work with the Karamoja Education Outreach program in Uganda. 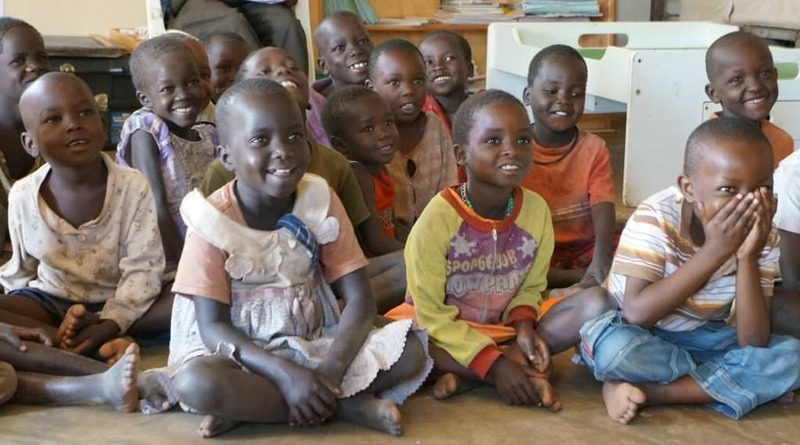 Most children attending the preschool are between the ages of three and seven. 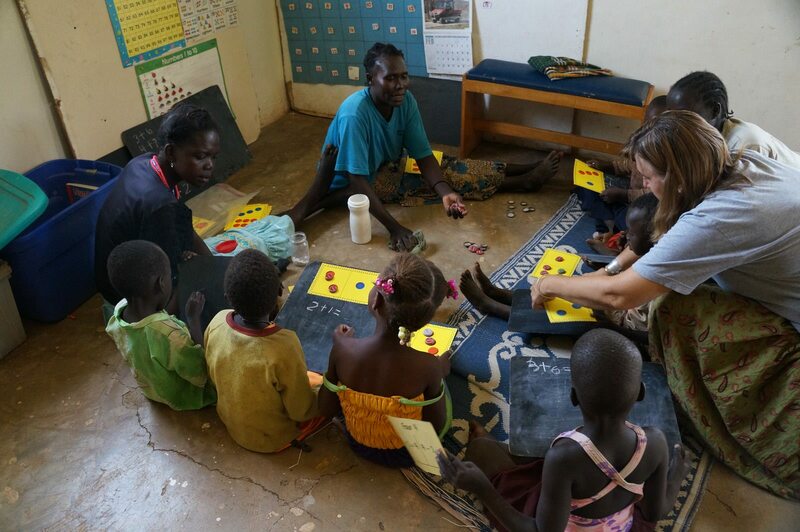 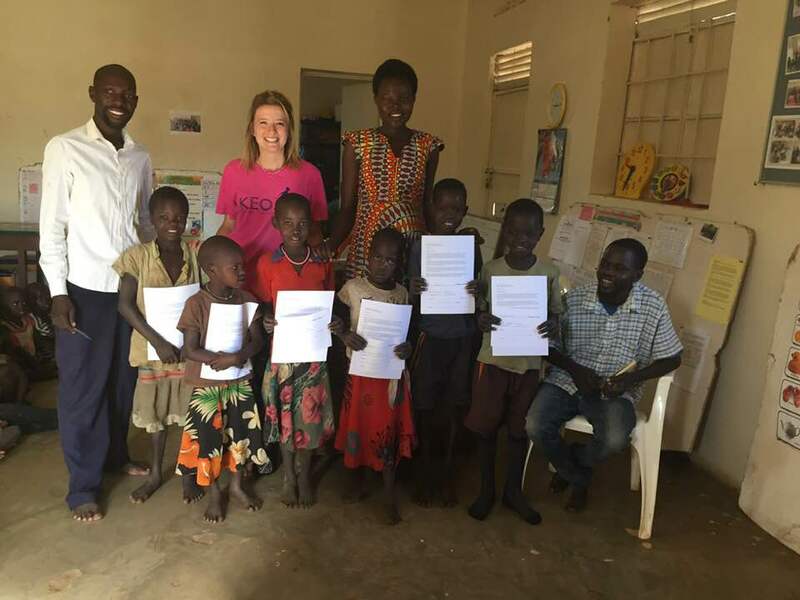 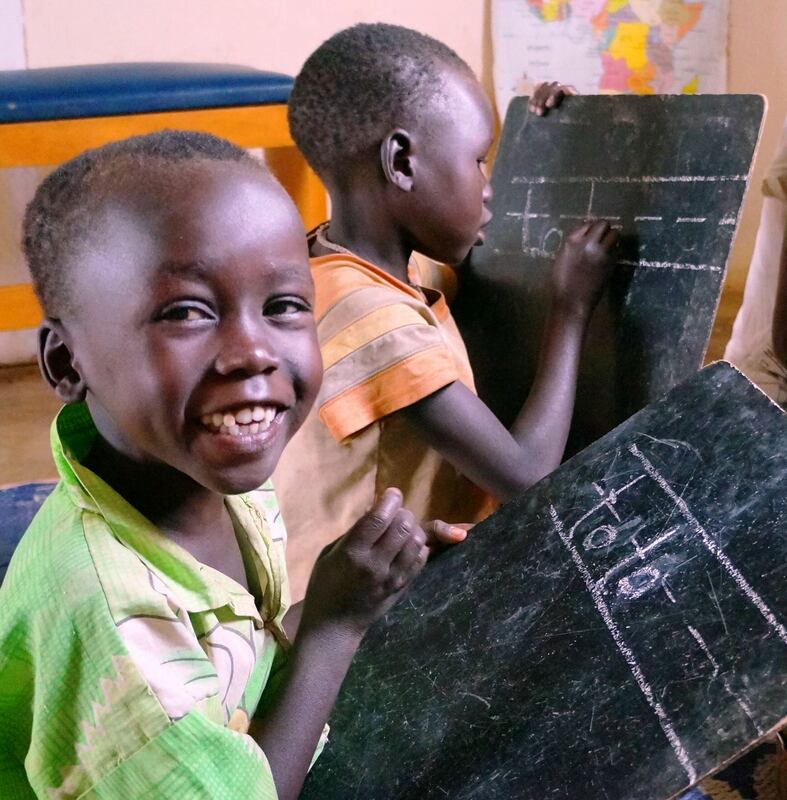 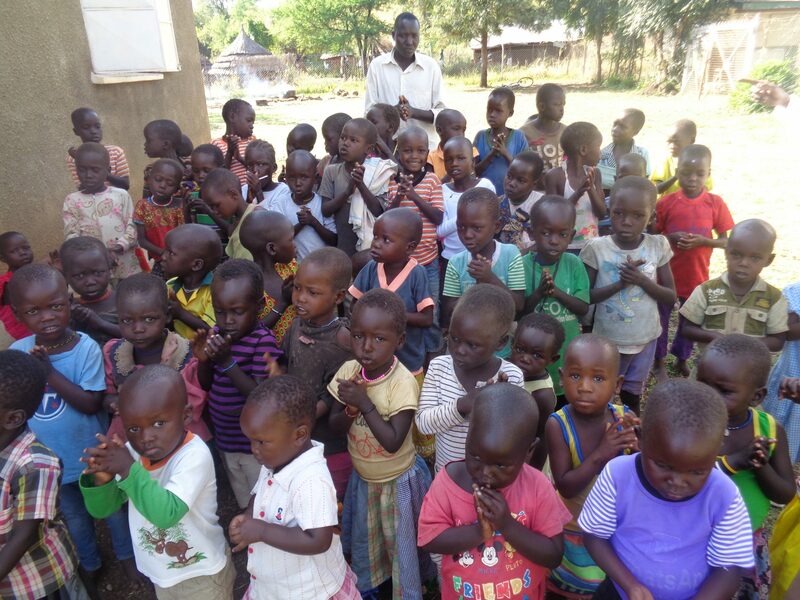 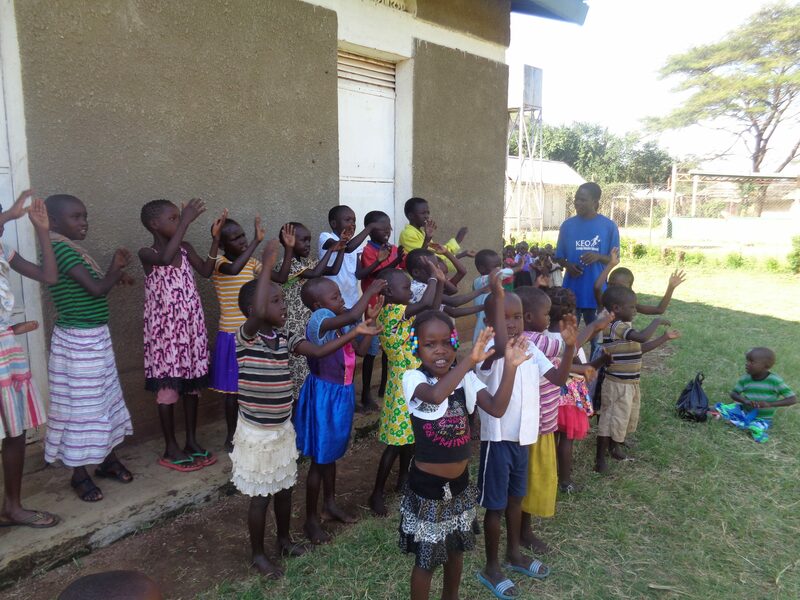 Eighteen Karamojong teachers are employed to teach the children in their native tongue of Karimojong. 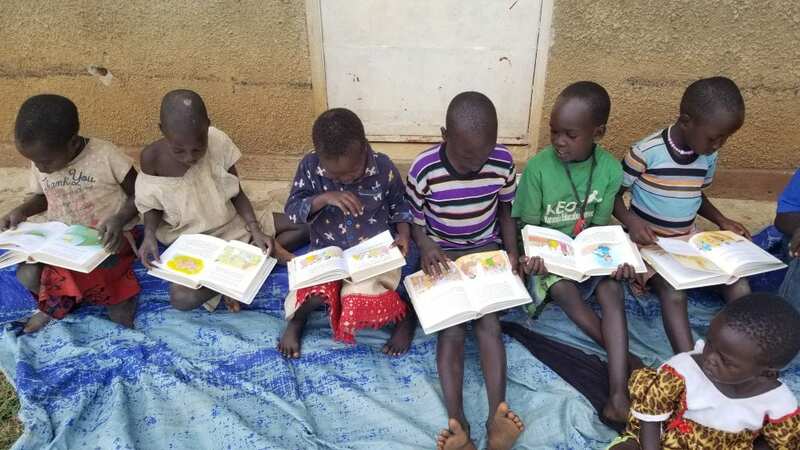 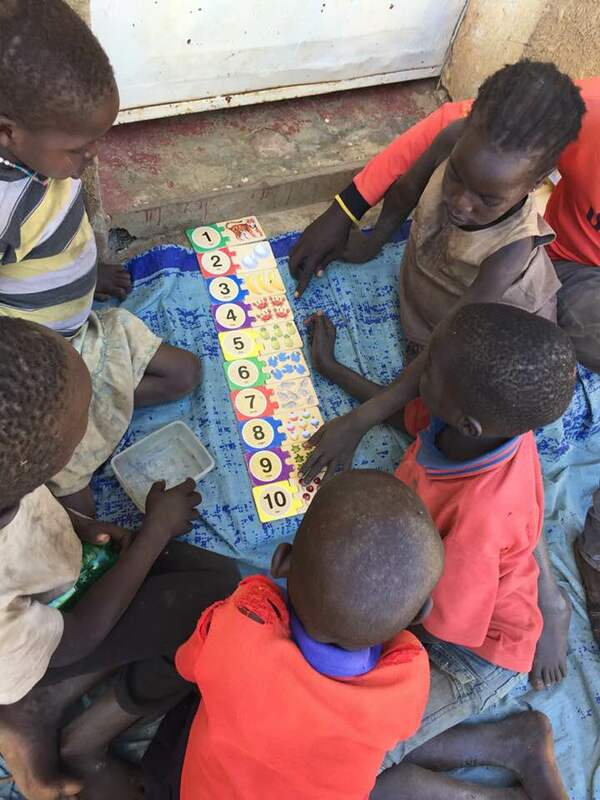 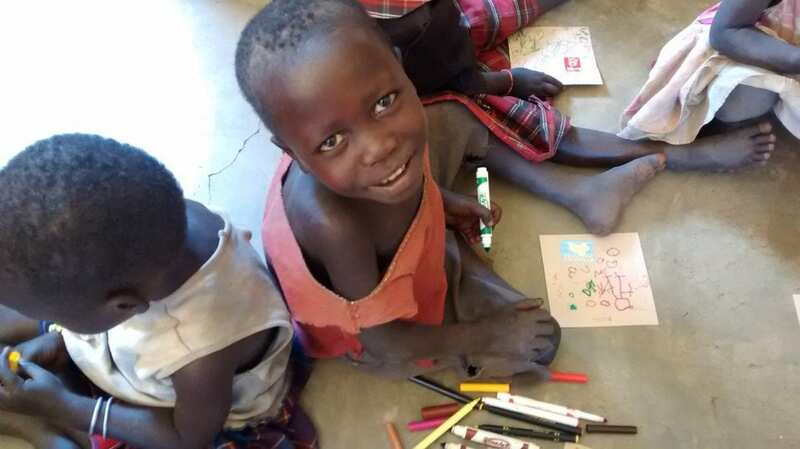 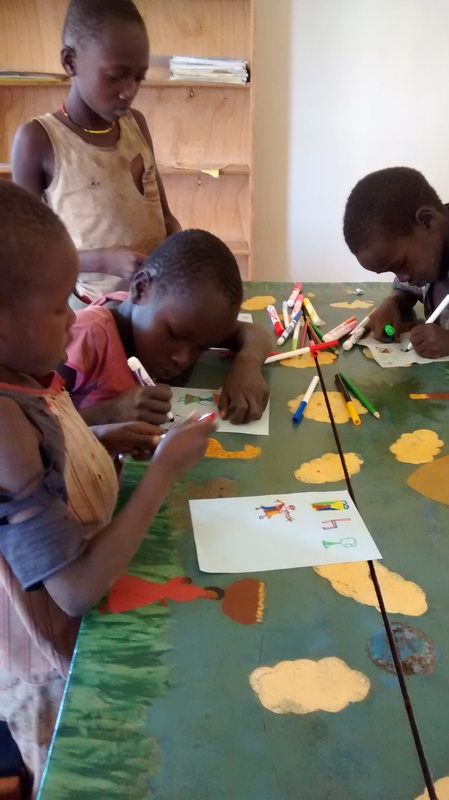 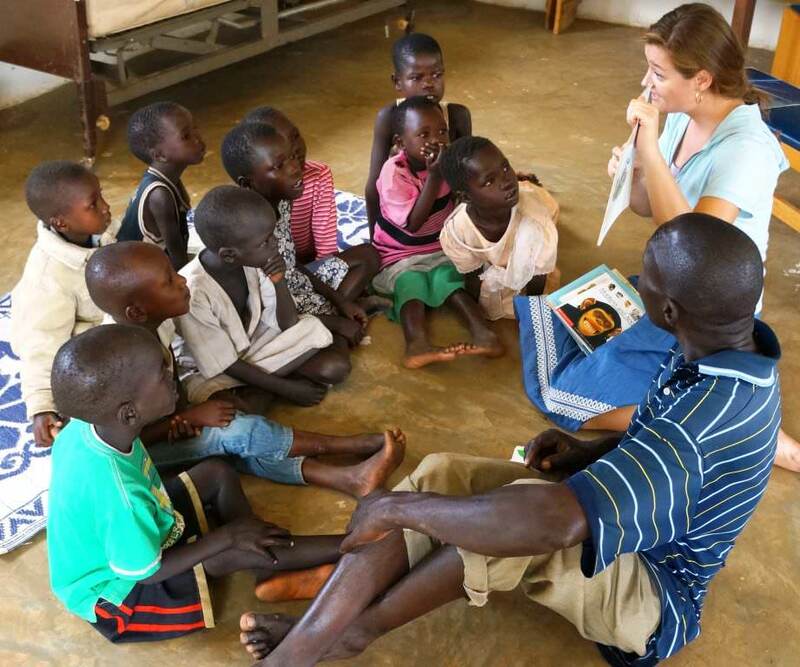 A Missionary Associate (MA) serves as director/overseer of the school, but also works to co-manage the preschool along with three Karamojong supervisors. 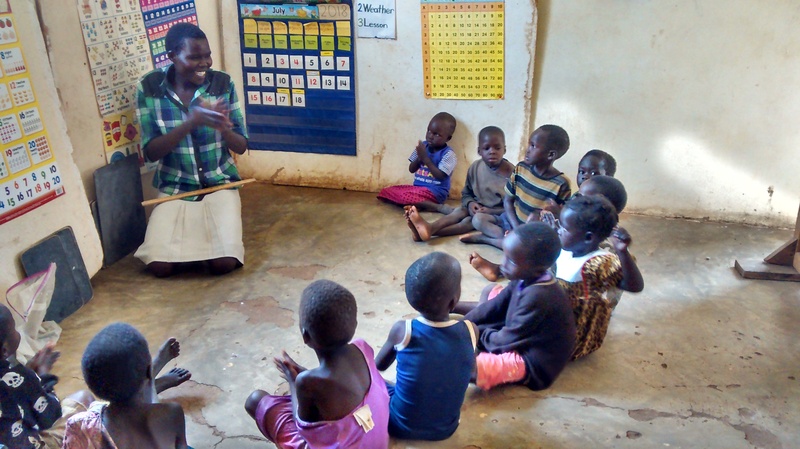 Short-term teaching assistants help the MA with day to day running of the preschool which may include (generally speaking): teaching, assistant teaching, classroom management and supervision, administrative work, and collaborating with our Karamojong supervisors and teachers to keep the school running smoothly. 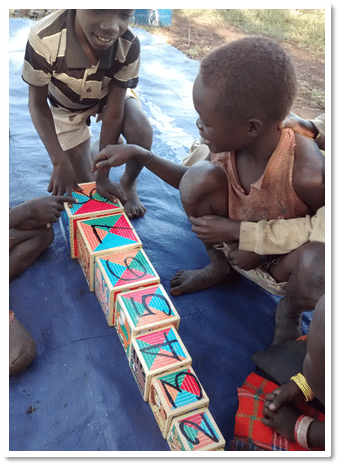 Anyone who is good at sports – especially soccer! 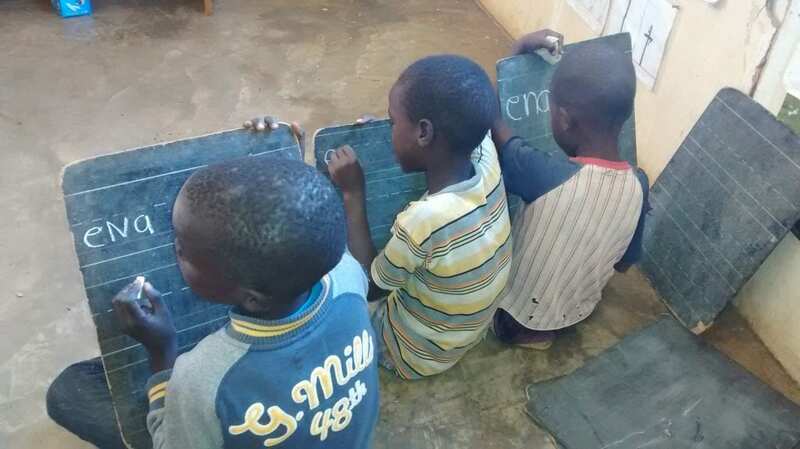 Young men are especially appreciated and enjoyed by the children! 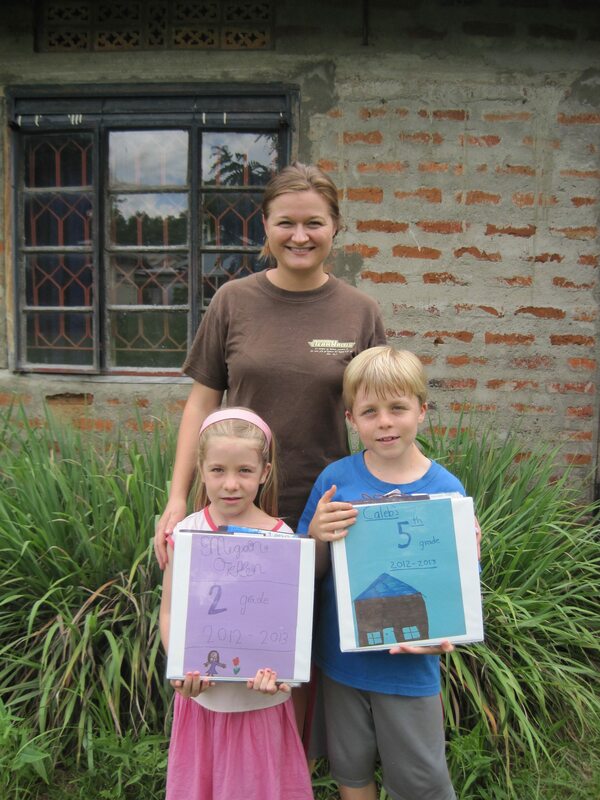 Interest in learning the local language (with the help of the missionaries and KEO teachers) would be a great asset. 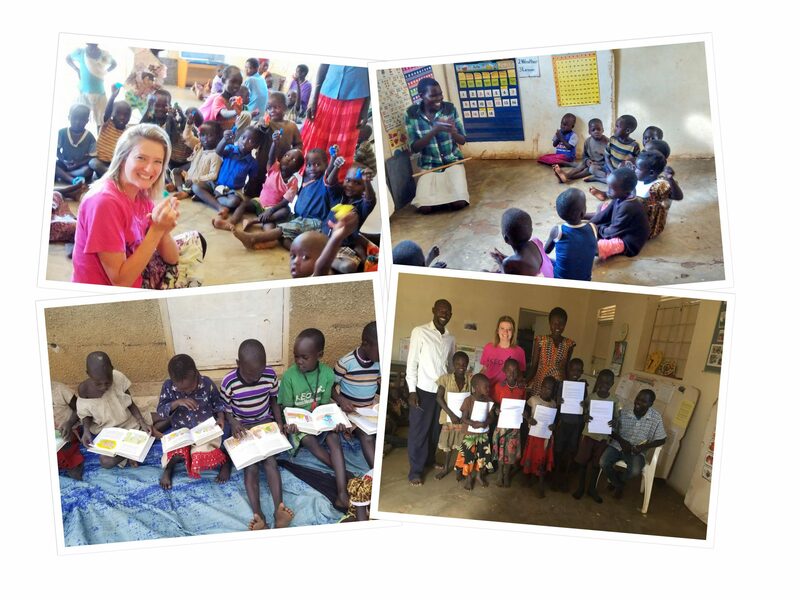 Contact Angela Voskuil, below, for the details.